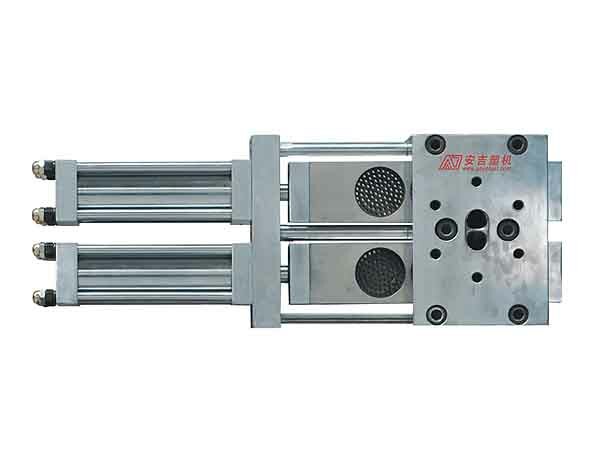 ● It works well under the high pressure 400bar (40Mpa) not impact the high performance. 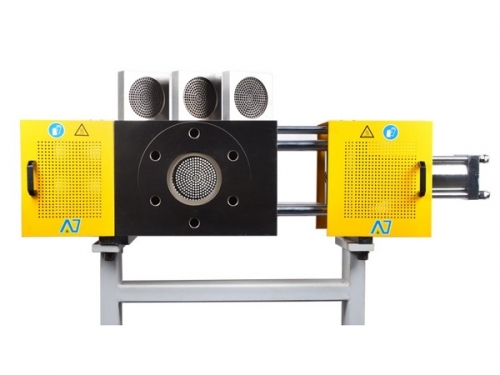 ● The filtration screen area covers from 100cm² to 980cm², depending on the size, fit for output range from 100kg/h to 3700kg/h. 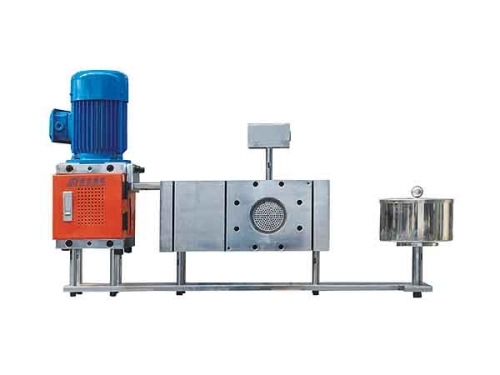 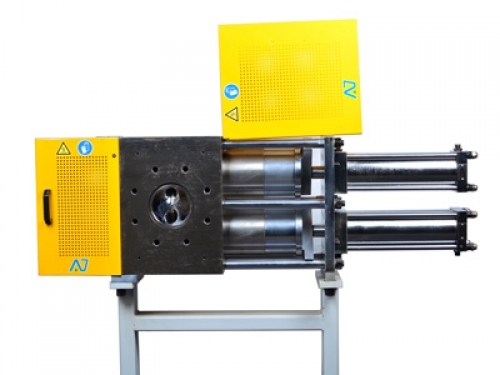 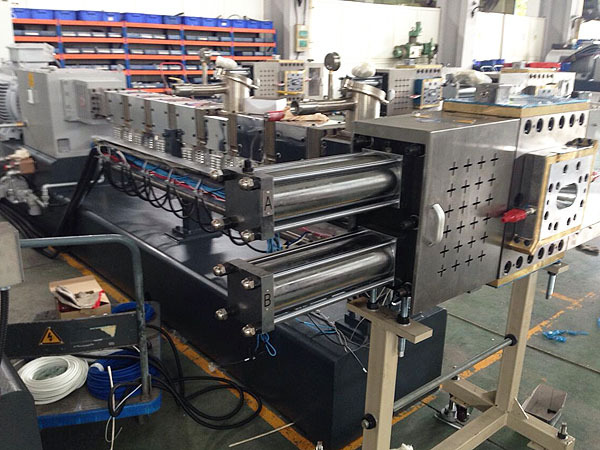 Double-plate hydraulic screen changer realizes a screen changing operation by altering two plates with double filtering areas while keeps the continuous extrusion production.